I usually never buy makeup pallete. I like simple and good makeup, but I don’t know how to do anything fancy or different. Awhile ago I saw one pallete though that I really liked, and decided to try it. 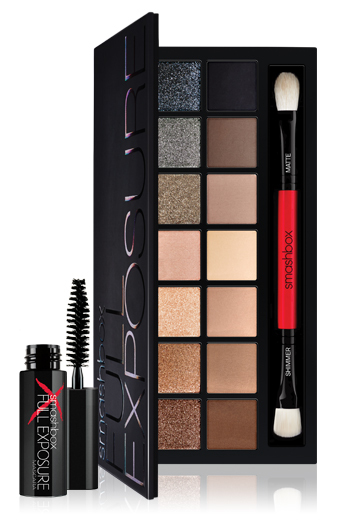 The Smashbox Full Exposure is composed with 14 neutral colors, some a bit shiny and others not, but all colors are basic and, for that reason, I’m loving it. 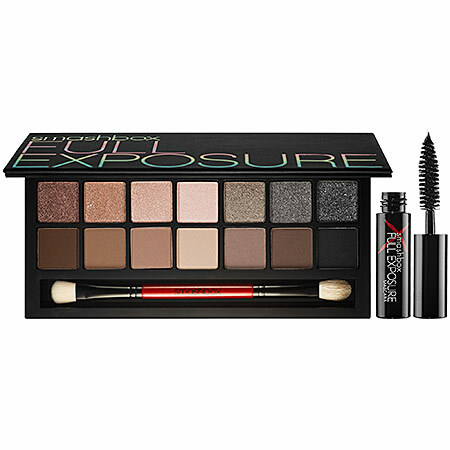 Colors are just beautiful and perfect; the pallete comes with a brush and a travel size mascara. 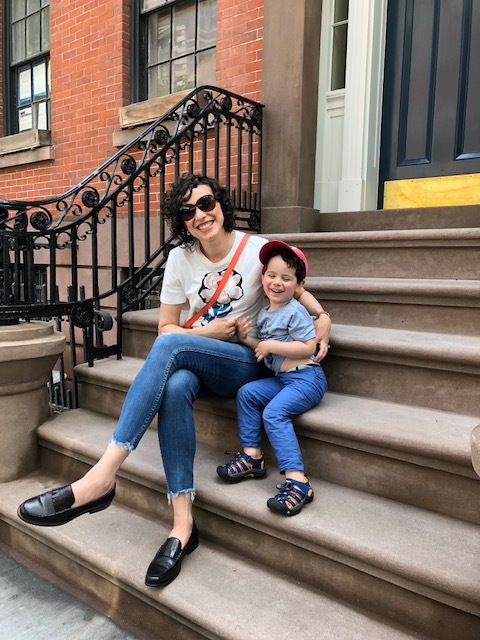 Perfect, right?! . 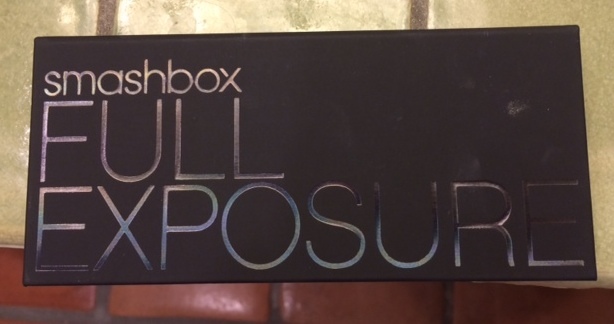 Have you ever used the Smashbox Full Exposure Pallete? What did you think?